Adoption can feel overwhelming. 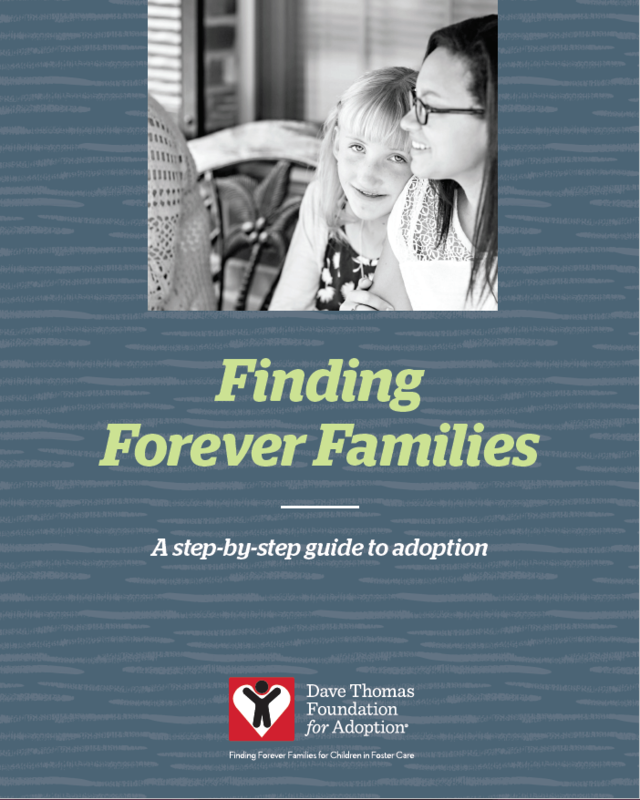 This step-by-step guide is the perfect first step to understand the adoption journey. This will help you know what to expect at each phase of adoption.